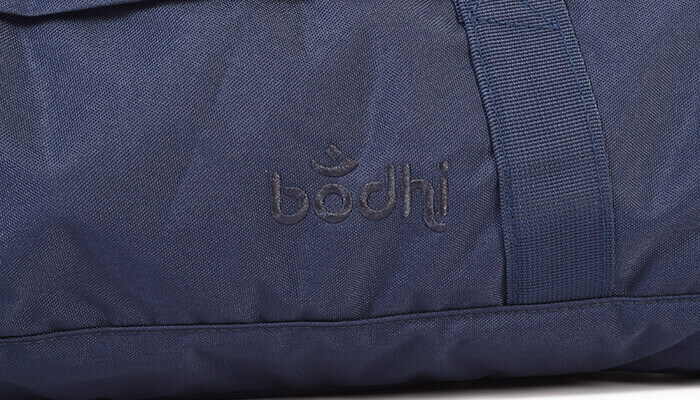 A stylish yoga mat bag, for carrying or storing your yoga mat. 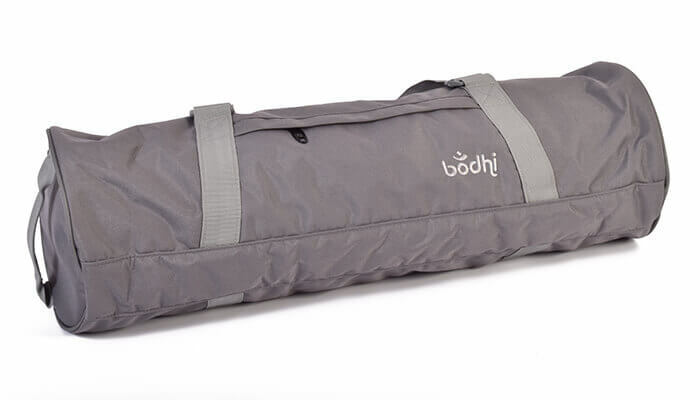 Being slightly larger than the standard Asana mat bag it is roomy enough to accommodate the majority of yoga mats, and will fit all of our mats sold at Yoga Bliss. 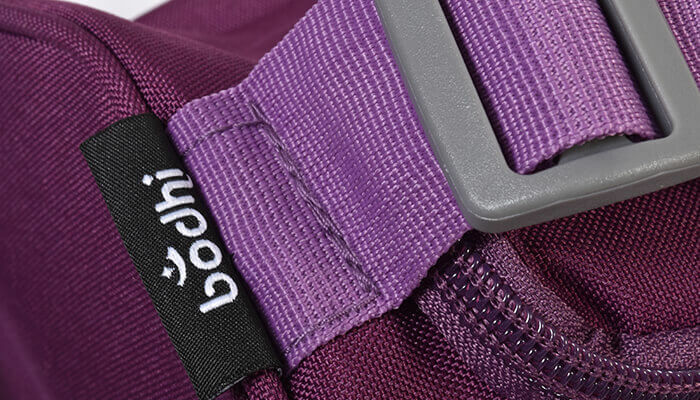 The durable zipper access makes it easy to get your mat into and out of the bag and the offset coloured lining adds to the elegant design. 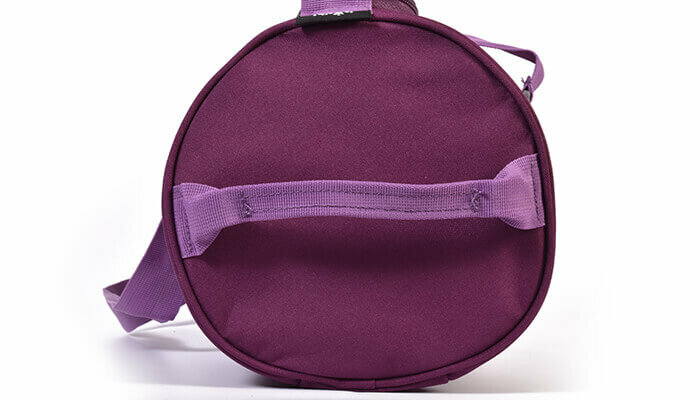 Inside there are two zipped pockets, handy for carrying a few extras or for storing keys or valuables.The City bag has an adjustable shoulder strap, hand carrying handles and a particularly useful end grab handle. 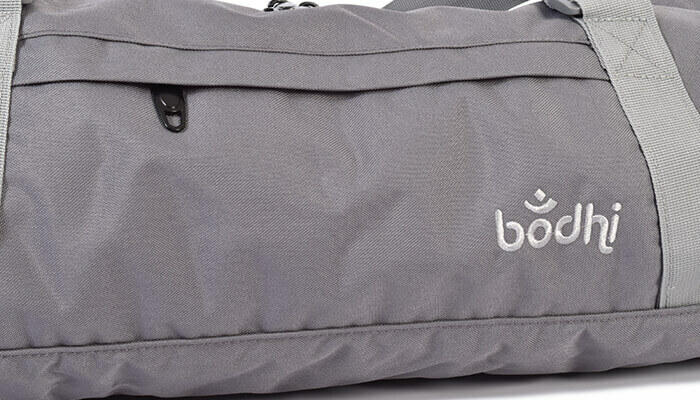 The bag is also weather resistant. 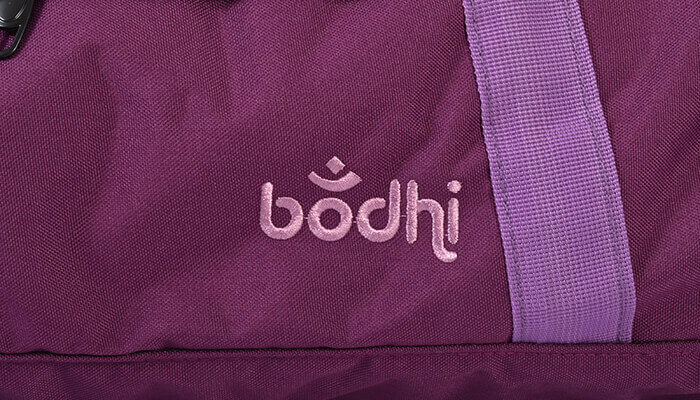 Really pleased with this lovely bag - robust, waterproof, lightweight, sensible colour & very user-friendly. 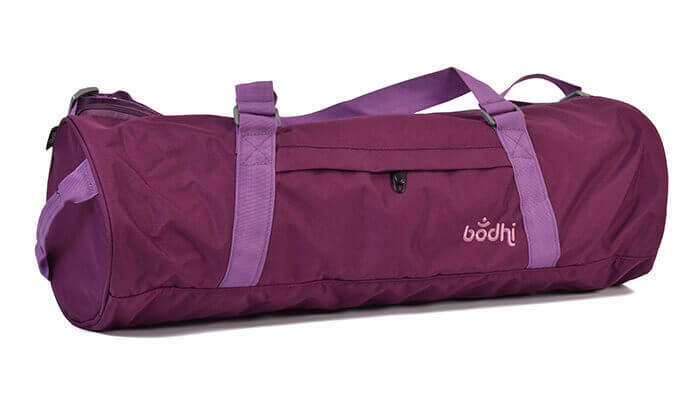 As I have to walk to my Pilates class it is great to have such a good bag to carry my mat & other small bits in. 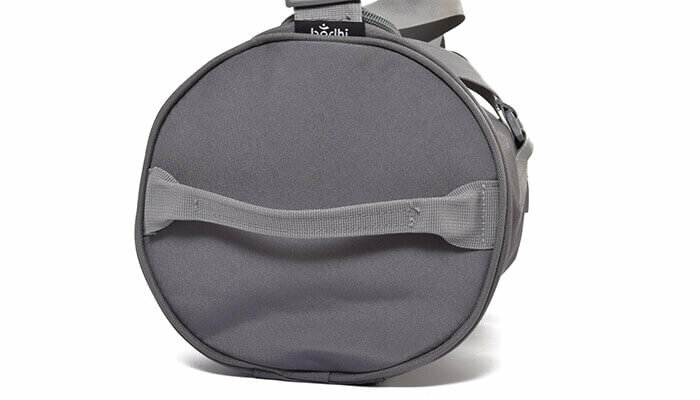 Definitely recommend this bag. 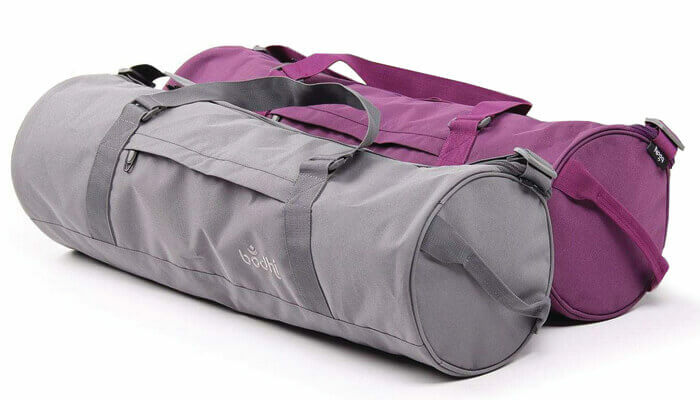 A roomy yoga bag that provides space for both a thick yoga mat and a few clothes. 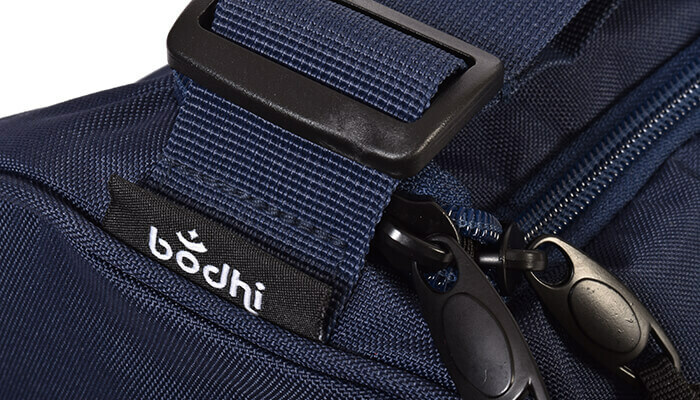 Lots of pockets for keys and cards too. 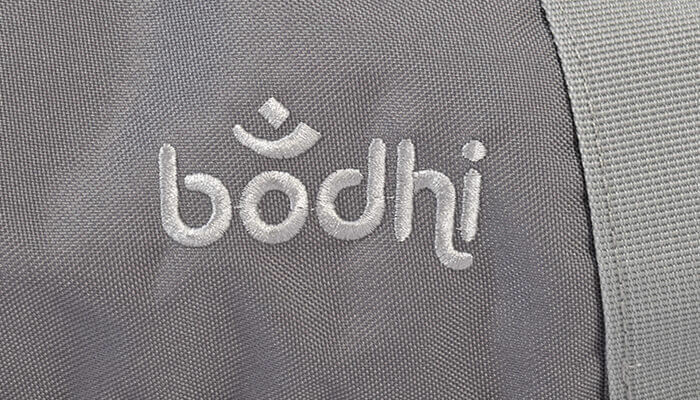 Excellent quality as well. My only wish is that it could be just one or two centimetres longer. 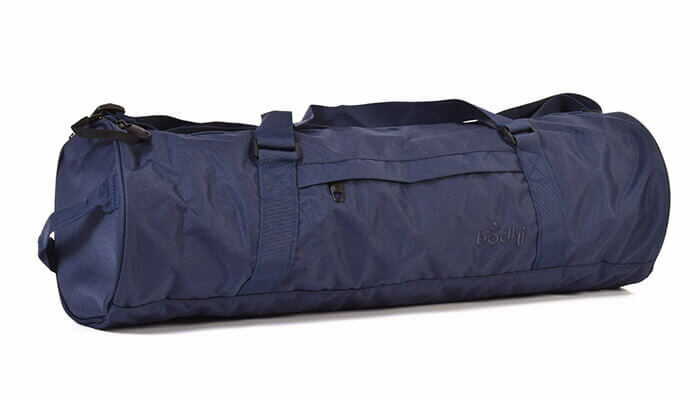 Just what I needed, lightweight but weatherproof, ideal when having to use the train to get to class and it is raining.